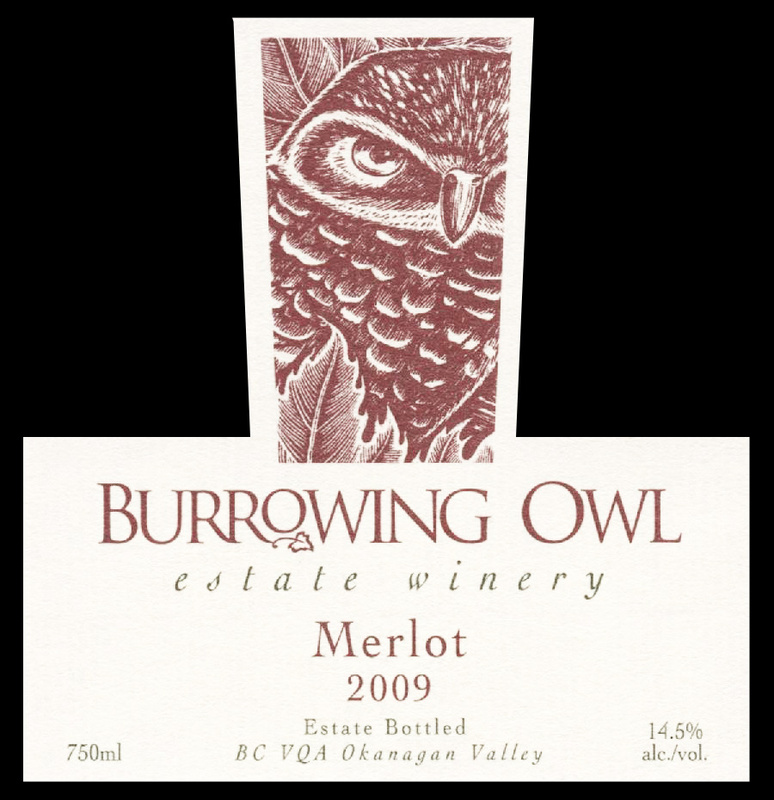 The grapes for this wine were hand-picked from a few different parcels on the Burrowing Owl estate, from the middle to the end of October 2009. After hand picking, the grapes were destemmed, lightly crushed and gravity-dropped into stainless steel tanks. The fruit was warmed to 17° Celsius over a period of 3 days, and was then fermented on the skins for the next 12 – 18 days. Extended post-fermentation skin contact was performed on some batches. Following fermentation, the batches were drained and pressed, with all parcels being kept separate throughout the process. The individual batches of Merlot were transferred to appropriate barrels for Malolactic (ML) fermentation. At the completion of ML, the wines were racked off the lees. The wine received further rackings over the next 16 months in the barrel cellar, in a mixture of French, American, Hungarian and Russian oaks. The wine was bottled unfiltered.